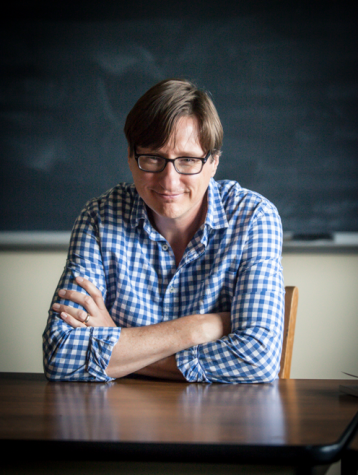 Wayne State College’s Language and Literature Department, the School of Arts and Humanities and the WSC Press are pleased to hold this spring’s Plains Writers Series on Thursday, March 1st, 2018. 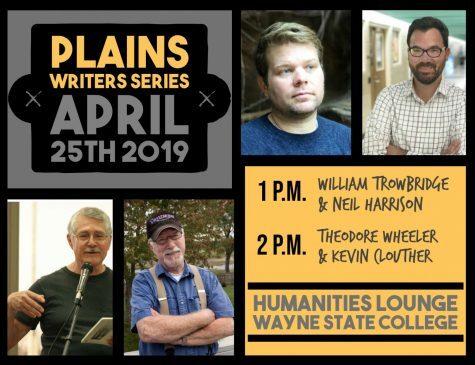 The Plains Writers Series is held several times a year in an attempt to bring attention to the prose and poetry of local Great Plains writers through reading and interacting with area audiences. 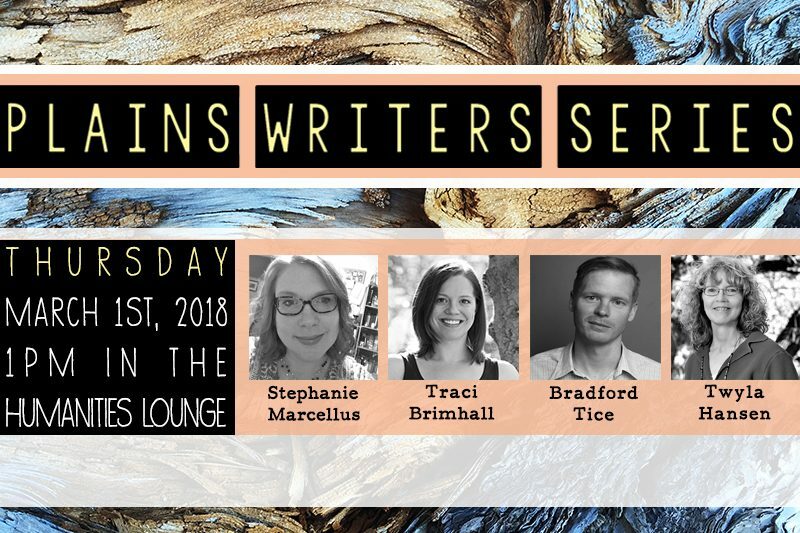 This Plains Writers Series will highlight the authors Bradford Tice, Traci Brimhall, Stephanie A. Marcellus, and Nebraska State Poet Twyla Hansen. 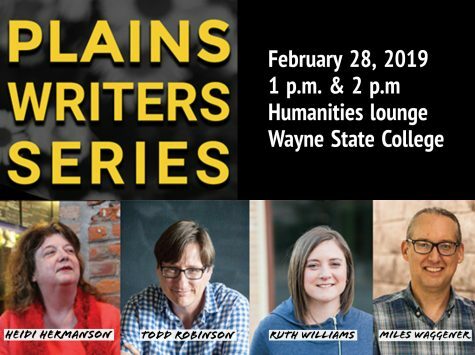 The readings will begin at 1pm and 2pm in the lounge on the second floor of the Humanities Building at Wayne State College. 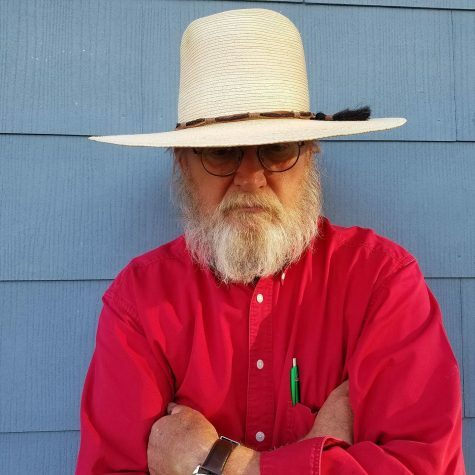 Following the Plains Writers Series will be Poetry Slam 39. 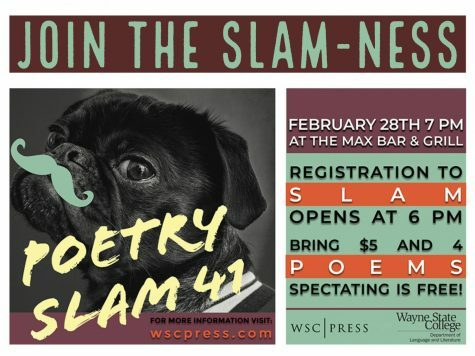 The slam will be held at the Max Bar and Grill in downtown Wayne, NE starting at 7:00 pm, with registration starting at 6:00 pm. 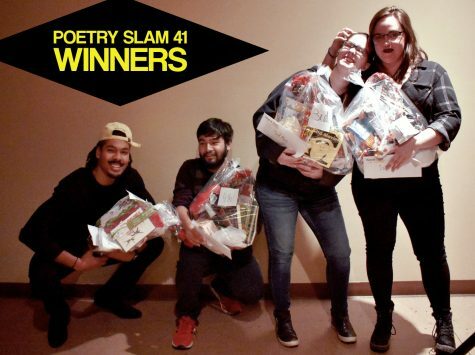 If anyone would like to participate in the slam they will need 4 original poems and $5 for registration at the door. All events are free and open to the public. 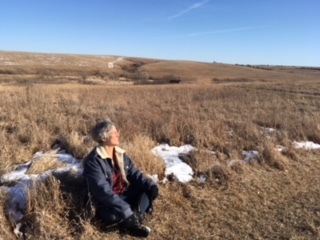 Nebraska State Poet Twyla M. Hansen is co-director of Poetry from the Plains: A Nebraska Perspective. Her newest book is Rock • Tree • Bird. 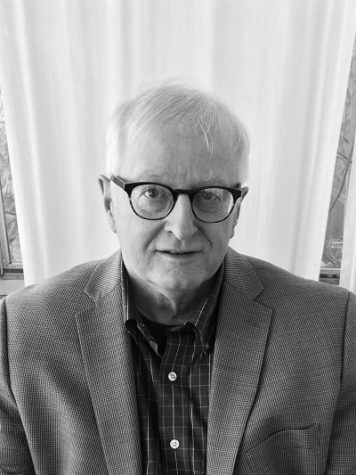 Two previous books have won the Nebraska Book Award. 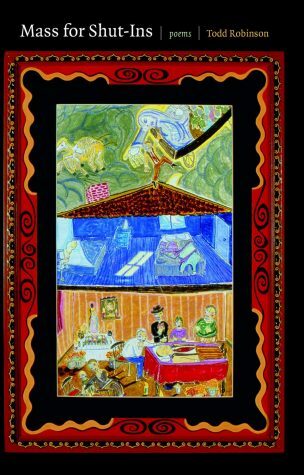 Her book Potato Soup was selected as a Nebraska 150 Notable Book. 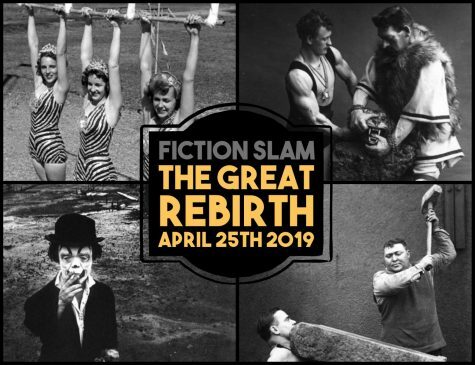 Her writing is published in Academy of American Poets (poets.org), Poetry Out Loud Anthology, Prairie Schooner, Midwest Quarterly, Organization & Environment, Encyclopedia of the Great Plains, and more. She and her husband live in Lincoln on a wooded, wildflowered, and wildlife-friendly acre, which won the Mayor’s Conservation Landscape Award in 1994. Stephanie A. Marcellus is an associate professor at Wayne State College where she teaches creative writing and literature. She holds an MFA from Colorado State University and a PhD from The University of South Dakota. Her work has appeared or is forthcoming in Plainsongs, Three Drops from a Cauldron, Alligator Juniper among others. Her chapbook What Is Left Behind: Garden Elegies was published by Finishing Line Press in 2017.